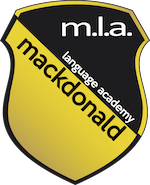 At mackdonald language academy, we do our best to ensure that students get the most from their stay with us. We understand the importance of excellent English lessons combined with a varied cultural, social and sportive programme and a great host family experience. We are proud to say that our students really enjoy their time with us in Ireland. The high rate of returning students shows that we deliver quality in all aspects: tuition, accommodation and leisure activities. As part of our quality assurance, we ask students for feedback on all aspects of their language stay with us. All students fill in an evaluation feedback form before the end of their course. I really liked mackdonald language academy. I was here for 3 weeks and this course really helped me with my English. In residence we were also English speaking and that was also helpful.I liked the teachers, they can explain everything very quickly and made everything simple. I will hopefully be back in sometime in the near future. Susanna, Italy: The English classes were really great and interactive. I learned so many things, especially when we focused on the speaking. I also really liked the group and pair work. 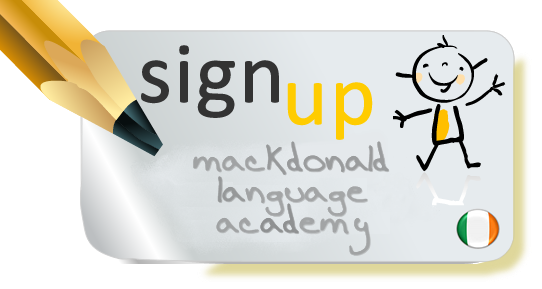 mackdonald language academy is not very big, but that is the beauty of it! 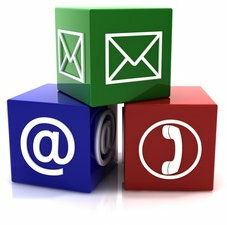 The Personel and teachers are very helpful , patient and approachable. I have learnt alot here. My host family is really marvellous - they are lovely and warm people. From them, I am learning to cook Irish dishes. Yes, Kilkenny certainly is a very beautiful city, esp. in autumn with all the beautiful colours ! I love it !!! Yushin, Japan: My stay in Kilkenny was very well planned and I thoroughly enjoyed my stay in Ireland. The day-trips were great and I was able to see so many new places and meet so many nice people in Ireland. I hope to come back next year! Annika, Germany: My host family was soooo nice. From the first minute on, I felt like at home. They took very good care of me and every time I needed something they helped me out straight away. I can strongly recommend this school. My friends and me felt very comfortable in Kilkenny and we all improved our English a lot. I really like the excursions that the school offered in the afternoon and evening. Super courses and great night life in Kilkenny! I will definitely come back! Toni, Austria: My English teacher Maeve was very nice and friendly. She made the lessons really funny. I learned a lot in Kilkenny. 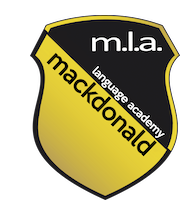 Are you a past student of mackdonald language academy? Would you like to tell us how you liked your stay with us in Ireland? Your honest feedback is very much appreciated - thank you.